Krabi – Phokeethra Group Ltd., Co, is proud to announce that on November 1, 2008, it is launching Phokeethra Golf Krabi, an international-quality 9-hole golfing facility located next to the luxurious Sofitel Krabi Phokeethra Resort & Spa in Krabi, Thailand. The launch follows the success of Phokeethra Group’s first golfing facility, Phokeethra Country Club in Siem Reap, Cambodia, a prestigious 18-hole course that played host to Cambodia Open 2007, the first such tournament to be held in that country. Sure to emerge as one of the top golf courses in the area, Phokeethra Golf Krabi is uniquely situated on the edge of the beautiful Khlong Muang beach, with terrain extending towards the foot of the Naga Head Mountain. Phokeethra Krabi Golf is an unrivalled golf course in many ways. 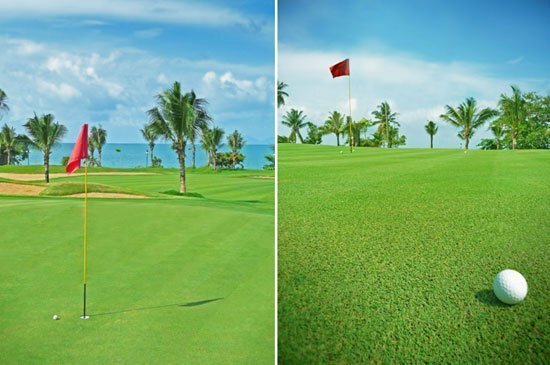 Straddling the white sands of Khlong Muang Beach and the foot of Naga Head Mountain, it offers a unique terrain that challenges a golfer’s skills. 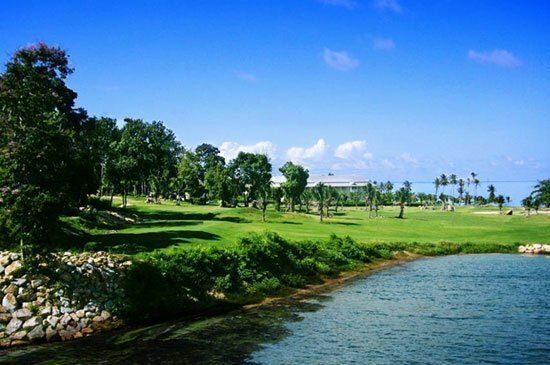 The 9-hole, 28-par course winds its way through lakes and streams as it climbs from the beachside along a hillside slope, becoming progressively more challenging and interesting in the process. Along the way, a golfer will find plenty of water hazards and ambushing bunkers, tough putting challenges and tricky approaches. “Phokeethra Krabi Golf may not be an 18-hole course, but it is designed to challenge every golfer’s intelligence and accuracy, he added.